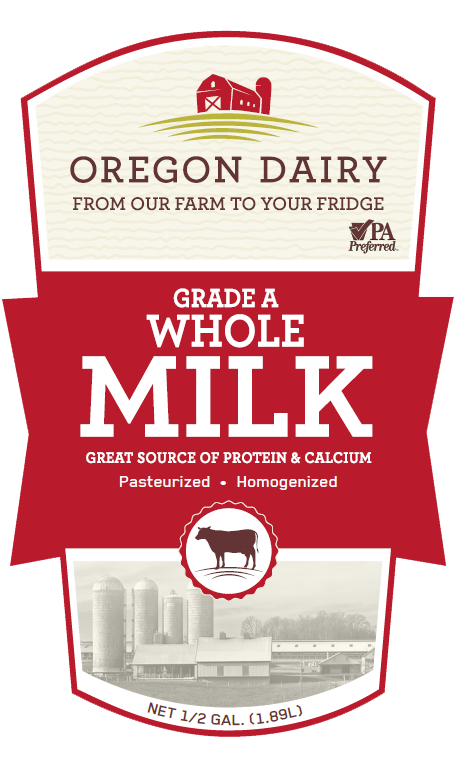 Visit Oregon Dairy’s Dairy Department! 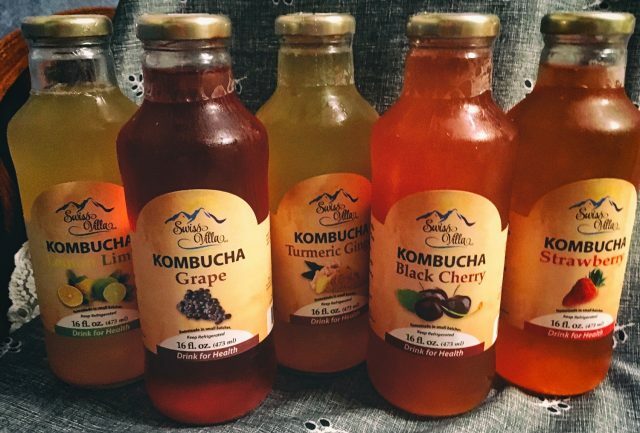 It all began in 1952 when Pop and Mom Hurst purchased a dairy farm in the little town of Oregon, PA. They had a dream of serving their friends and neighbors by selling fresh products from their farm. In 1974, that dream became a reality when they built and operated a small dairy store from which they sold farm fresh milk, eggs and produce. 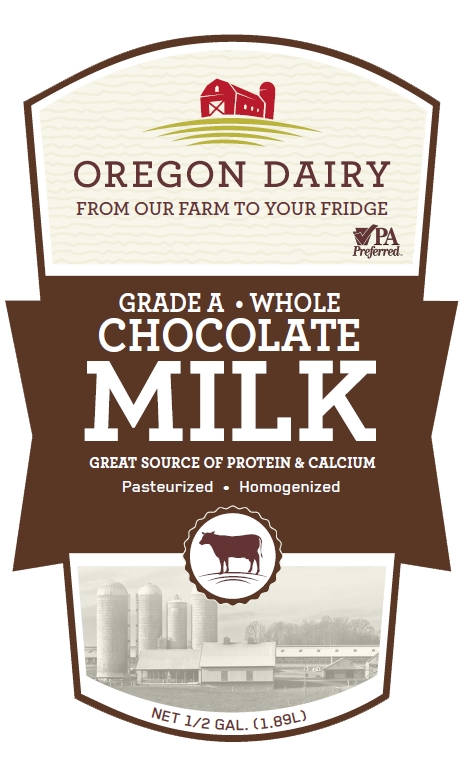 Today, we are proud to continue their legacy and bring our milk “Fresh From Our Farm to Your Fridge!” You’ll taste the Oregon Dairy difference with your morning cereal, when you’re dunking cookies, and in all the other countless ways you serve it up – So pour it on! The best milk makes the best ice cream. Famous and featured in our Milk House and in our frozen dairy section is Leiby’s Ice Cream made from our freshest Oregon Dairy cream. Dip into the goodness! Treat yourself and your family to a cone after shopping and take some home for later.